Rick's Pocono Blog: Pocono Attractions Surround Emerald Lakes! Emerald Lakes is one of the many Amenity Filled Communities in the Pocono Mountains. 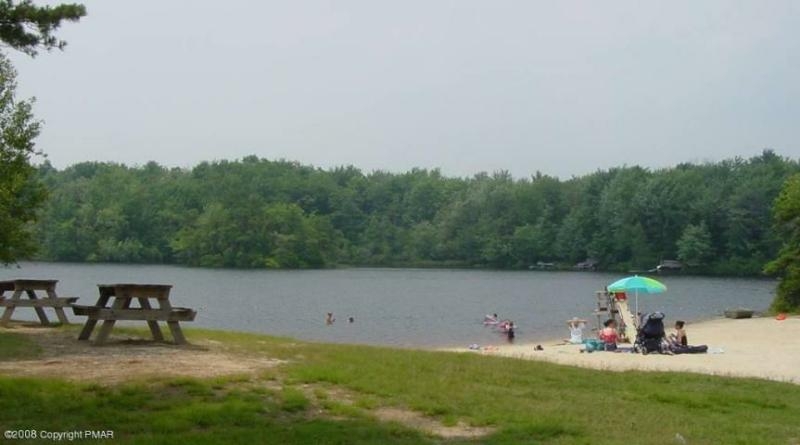 Emerald Lakes is also one of the Largest Communities in the Poconos. There is Emerald Lakes located on Long Pond Road, and there is Emerald Lakes Estates also located just off of Long Pond Road. It's perfect on location conveniently right off of Route 380. Many Pocono Attractions are close by as well including MT Airy Casino, Camelback Ski Resort and Waterpark, Great Wolf Lodge, and Tobyhanna State Park! This Wonderful Community offers its residents 5 Lakes, and 2 Beaches Complete with Bath Houses and Playground Facilities. 2 of the beautiful lakes were left behind by an old Wisconsin Glacier. There is also an Indoor Pool as well as an Outdoor Pool to go along with the Tennis Complex and Basketball Courts. After a day of Community Amenity enjoyment you can kick back at the Emerald Lake Bar Grill and Restaurant without ever even leaving the Community! Emerald Lakes is great fun all season long. Cool it off down at the beach before making your way over to the Emerald Lake Bar and Grill! 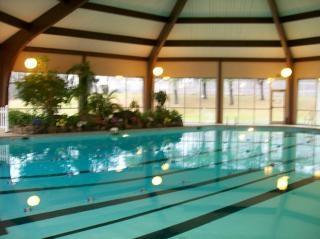 Come inside for a swim at the Indoor Swimming Pool in Emerald Lakes! Swimming all year! Contact Me To know more about Emerald Lakes, Homes, Lots, Listings, or other Pocono Mountain Communities!